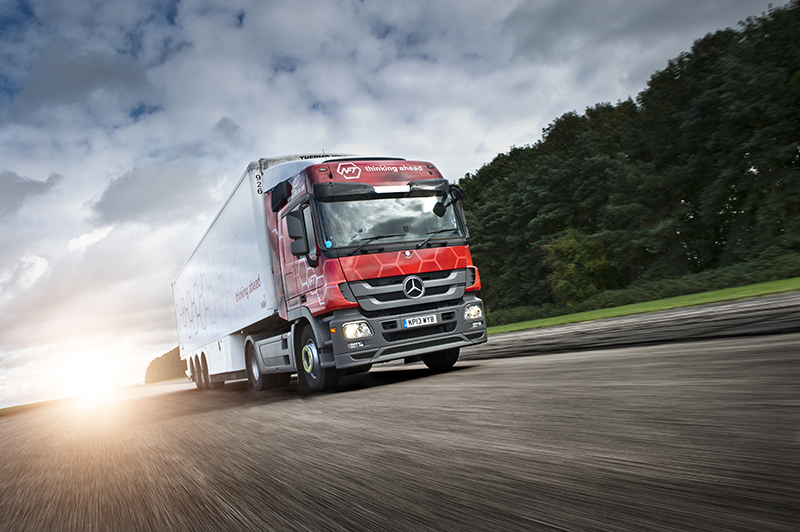 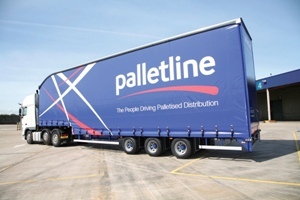 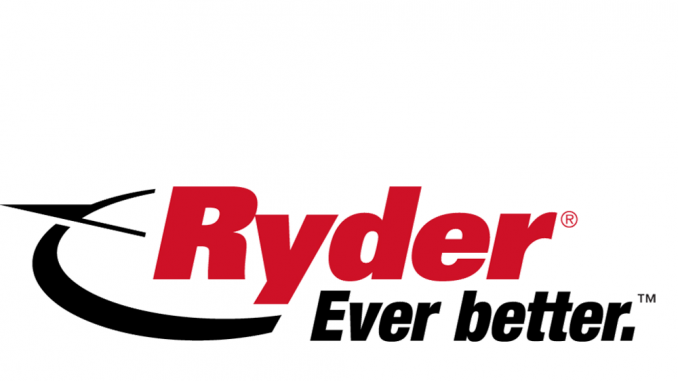 Palletline has confirmed it will introduce a new pallet weight restriction of 750kg for tail-lift deliveries later this year, with the aim of boosting safety for its members’ drivers. 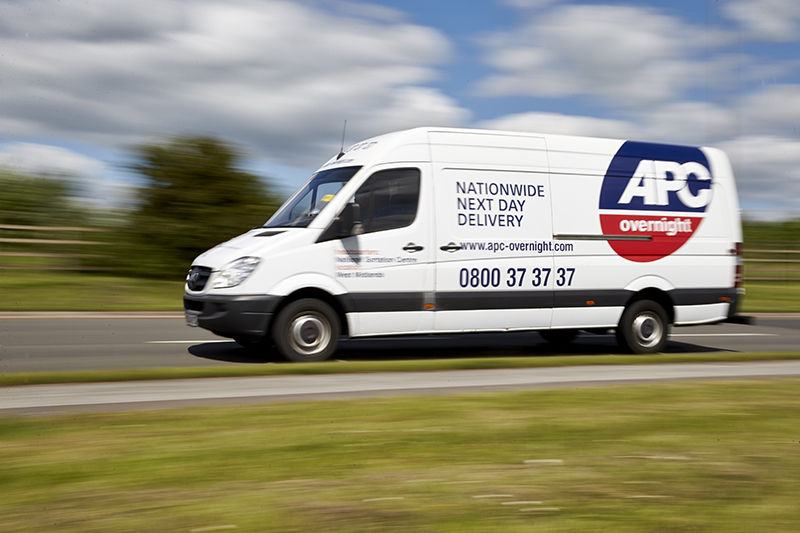 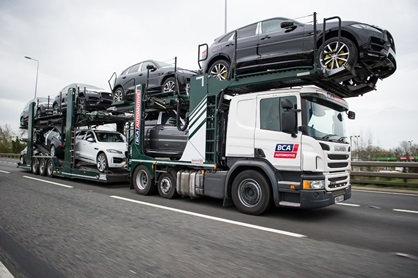 APC Overnight boosted its turnover in the year ended 31 March 2016, after it lowered its maximum parcel weight as part of an “important year” of reshaping the business. 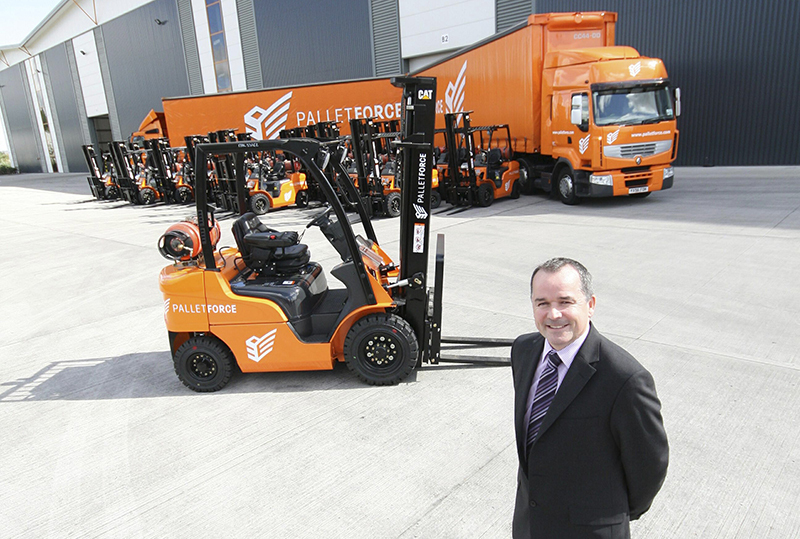 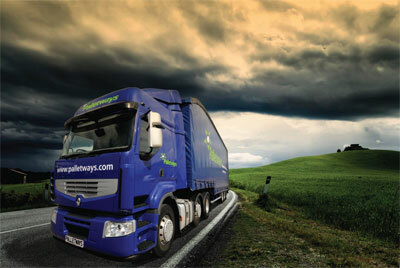 Palletways has cemented its position as Europe’s largest pallet network with the opening of both Bulgarian and Romania hubs.